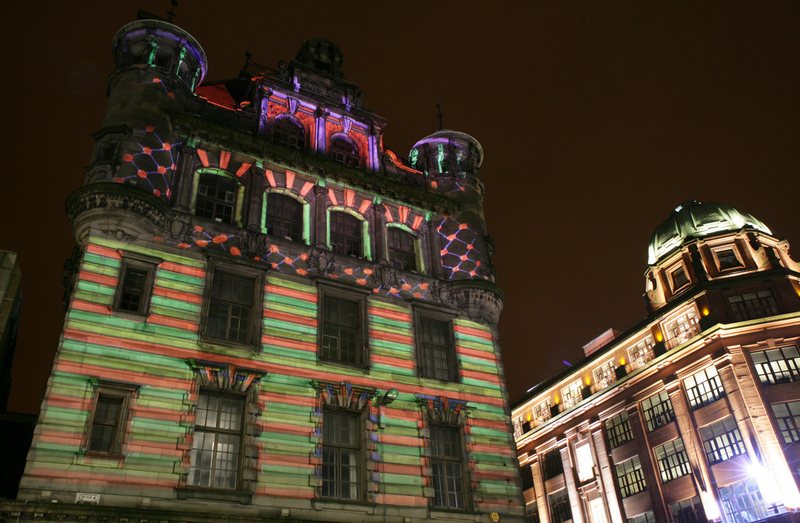 Glasgow Festival of Light 05, Various Sites. 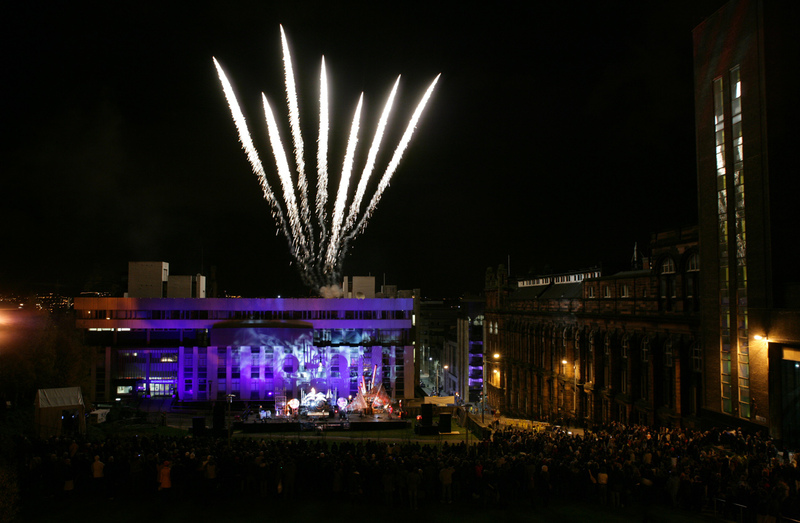 Radiance was Glasgow and Scotland’s first ‘Festival of Light’ produced by NVA with DF concerts on behalf of Glasgow City Council. 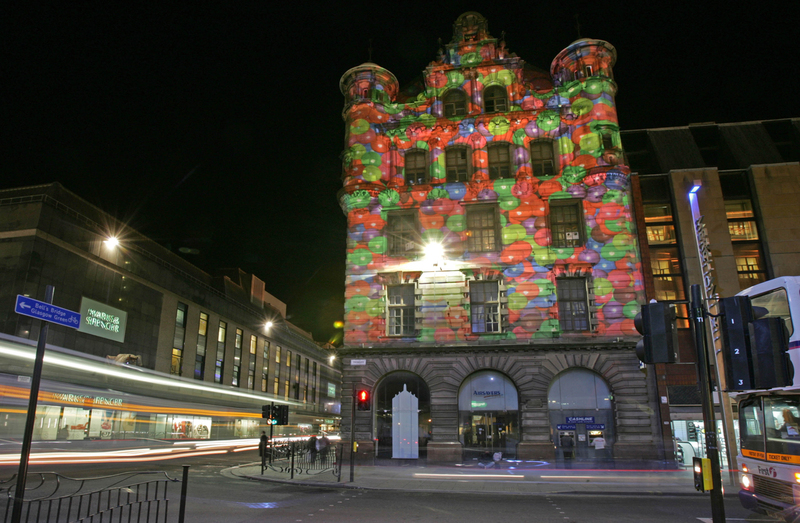 For three evenings, 68,000 visitors lost themselves in the sheer enjoyment of an inspiring range of light works by some of the world’s leading lighting designers and visual artists, creating an unforgettable transformation of the city centre. 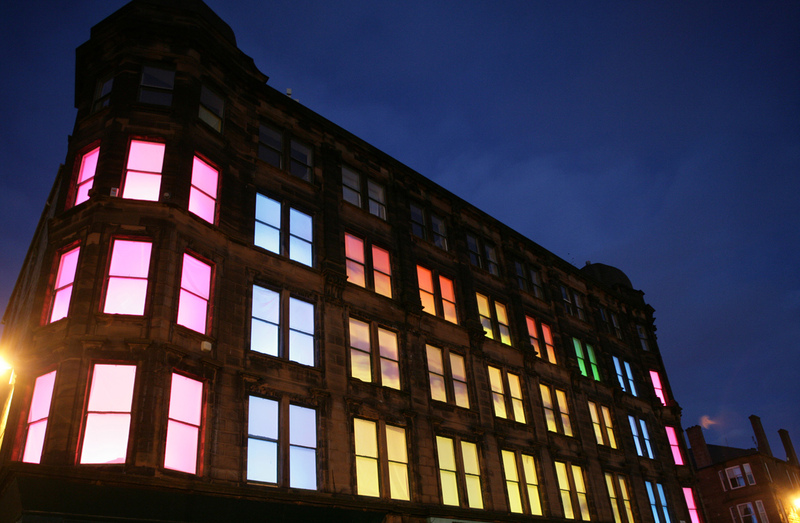 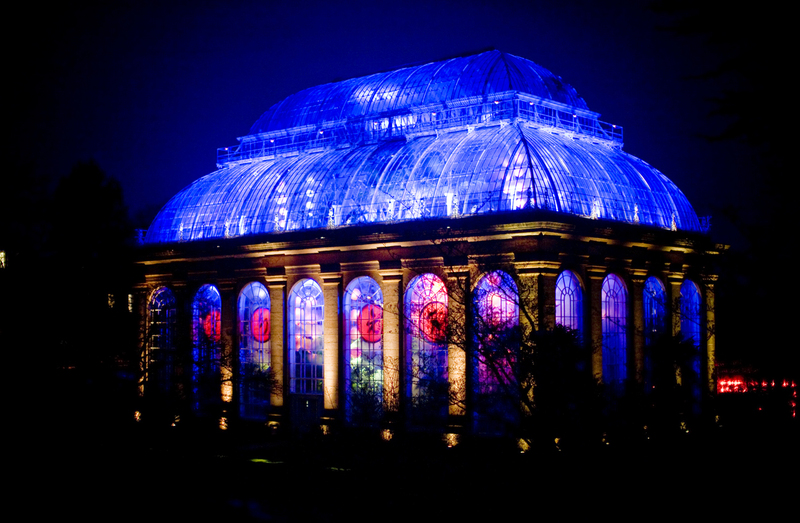 Radiance allowed people to rediscover Glasgow’s remarkable range of buildings and secret locations made resplendent through original lighting schemes, projections, installations, public artworks and curated events; linked by a flowing trail along a tight central network of roads and lanes. 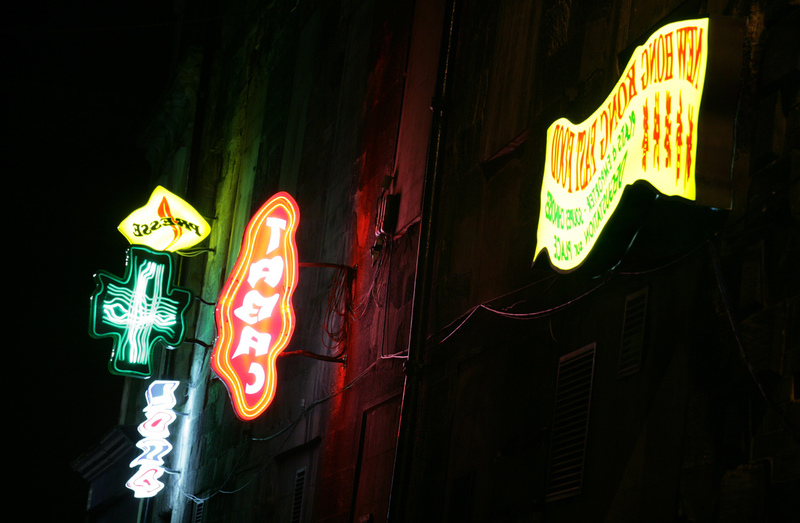 Approached on foot from any direction, children could collect stickers from the main locations, and visitors could take in as much or as little as they liked, stopping for a drink or food along the way. 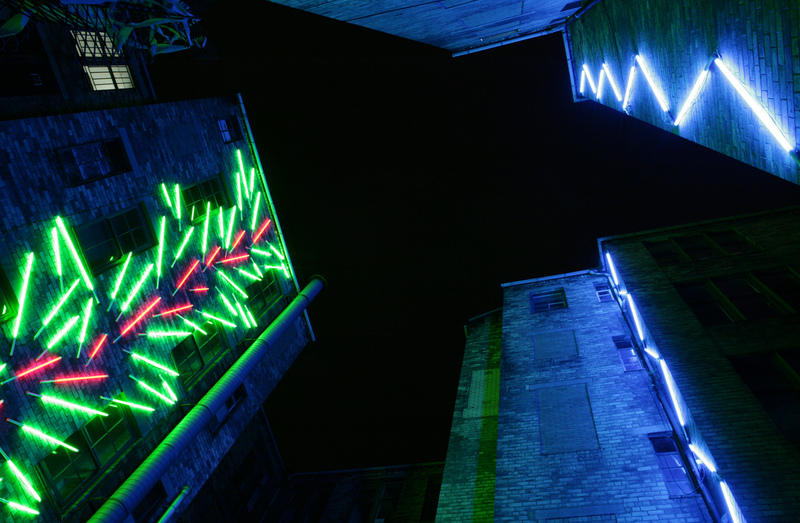 The Visual Art programme was developed by Katrina Brown, along with a series of collaborative commissions. 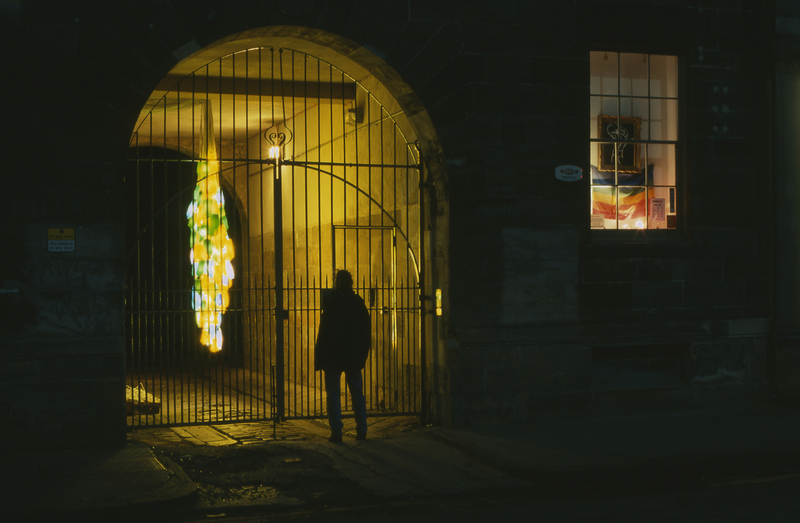 Among the artists and arts organisations involved were Ross Sinlair, Fiona Banner, David Batchelor, Sorcha Dallas Gallery, Mischa Kubal, Frank Scurti, Transmission Gallery and Adrian Paci. 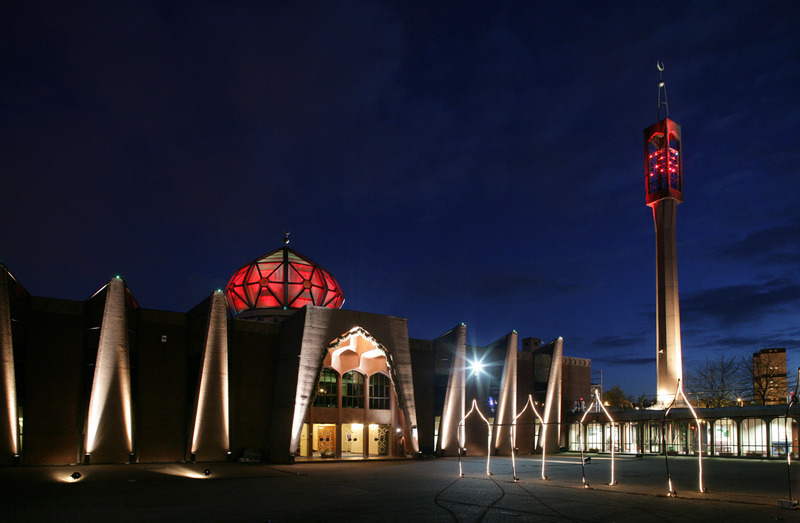 The Lighting Commissions ran across a wide spectrum of Glasgow’s city centre buildings from the Central Mosque and the Cathedral to the Ramshorn Theatre. 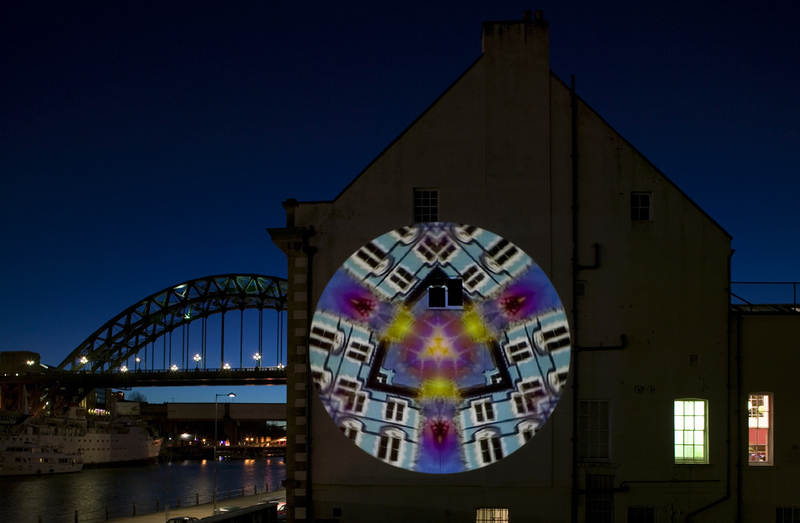 Highlights included Human Generator 186 and Trapped which used every window in the South Block building, Osbourne Street, turning it into a jaw-dropping large-scale insect animation by David Bryant and Graphical House. 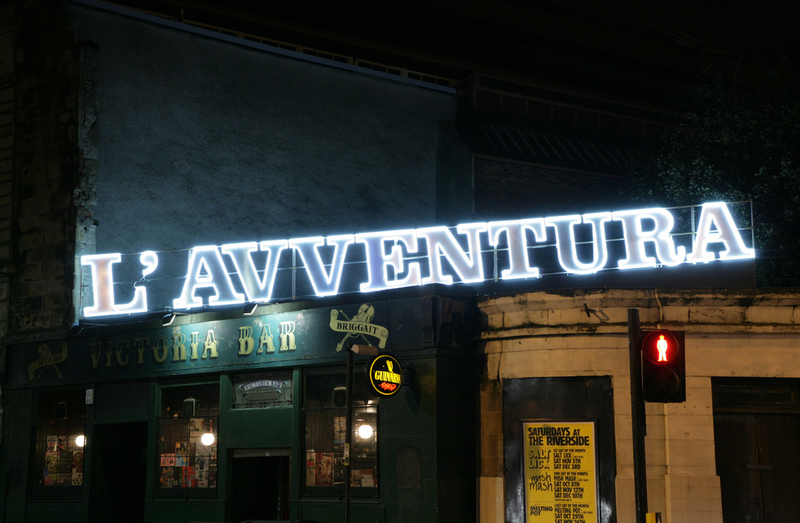 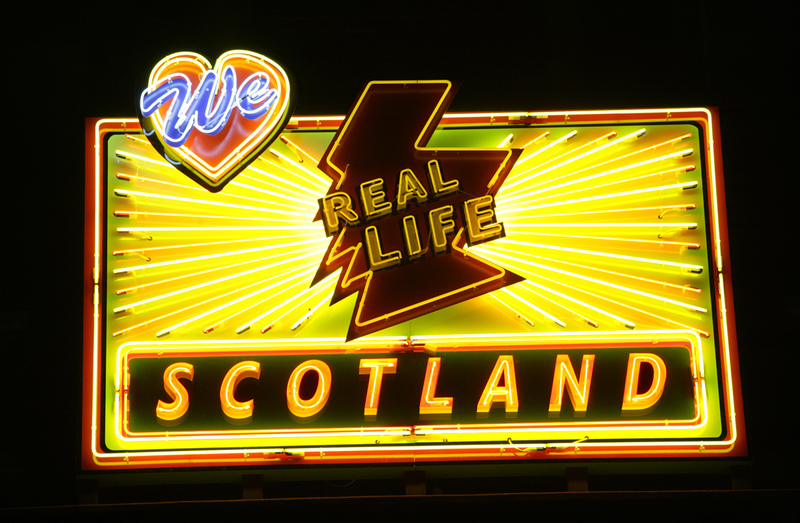 Glasgow City Council went on to replicate the original aesthetic and approach for a second festival in 2007 without NVA’s further involvement.